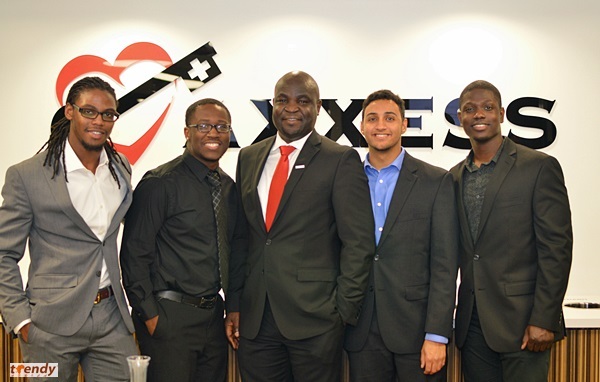 Founder and CEO of Axxess Technologies; Mr. John Niyi Olajide has been honored with the 2016 distinguished Alumni Award by his Alma Mater, the University of Texas Dallas-UTD at an annual prestigious Awards Gala at the Renaissance Hotel in Richardson. In an emotional response, Mr. Olajide recalled how he arrived the United States of America years ago at aged 16 with no family or friends to lean on. Through sheer hard work and determination, he self-finance his education and eventually graduated from Engineering school at UTD. 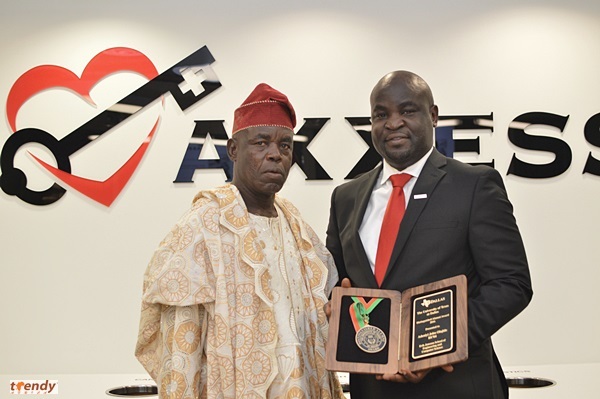 With the distinguished Alumni Award, Mr. Olajide at 35 is the youngest African recipient of such honor from a Texas University. Axxess is a technology company that provides software to help home health businesses across the United States of America run more efficiently. Millions of patients are getting better in their homes as they are served by organizations using Axxess’ innovative technology. Axxess has won several awards including Best Workplace Awards and was also listed by the Dallas Business Journal’s ‘Who’s Who in Healthcare list in 2014. Axxess also received the Excellence in Healthcare award from D CEO Magazine. Mr. John Olajide also created the Daniel and Elizabeth Olajide Opportunity Fund to benefit the National Society of Black Engineers at UT Dallas therefore becoming the first fund to benefit a University student group. Mr. John Olajide is also a member of the Board of Directors of the Dallas Regional Chamber of Commerce, where he serves as the Chairman of the Innovation and Capital Committee. John Olajide with Dad; Daniel Olajide.